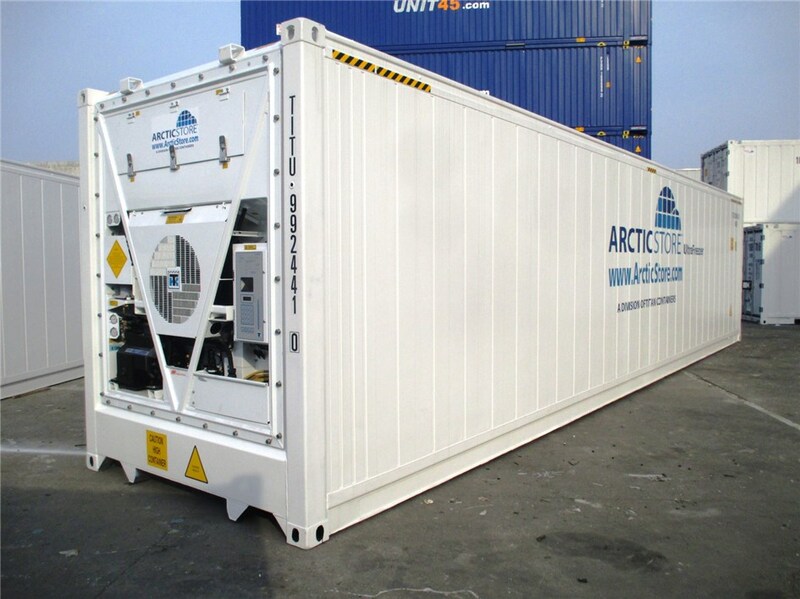 Predominanltly used for international shipping of Tuna, TITAN's Arctic UltraFreezers have many storage applications as refrigerated cold stores. 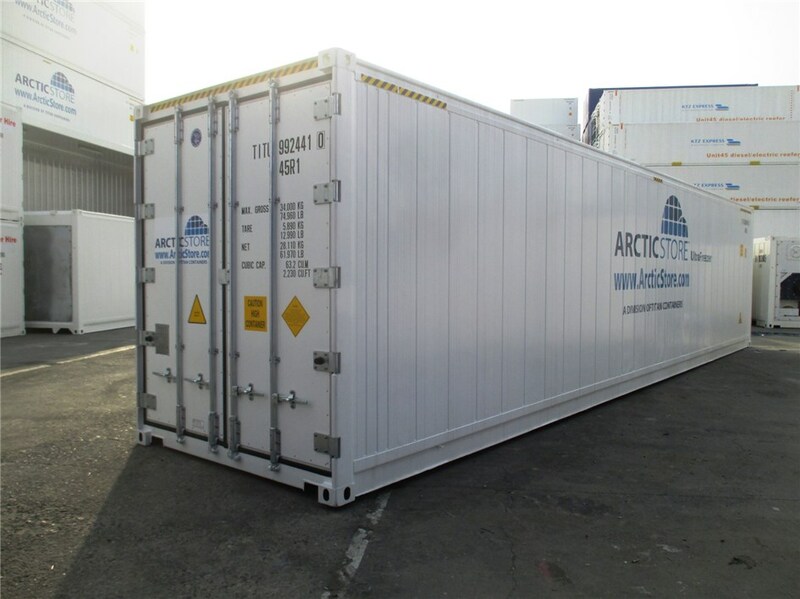 The most obvious is for storing Tuna (and other species of fish) at the most best storage temperature between -40°C and -60°C but there are also applications in the Bio and Pharma industries where vaccines, growing cultures and other products require accurate ultra cold storage environments. There are also scientifc and component cost testing applications. 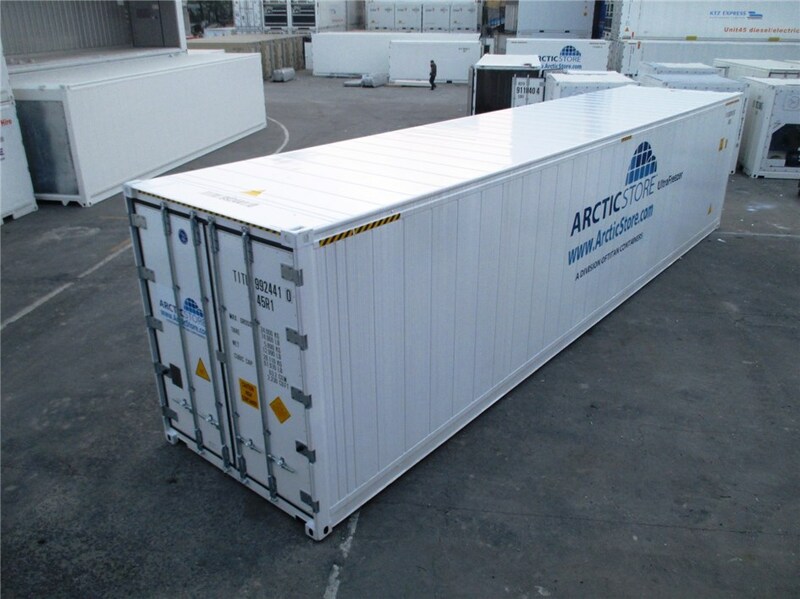 The containers are designed and built for these extreme low temperatures and feature additional insulation for improved K values, strengthed doors and panels to resist the strains of short term vacuum during pull down and the normal T-section floor has been maintained to facilitate maximum air flow under the contents. 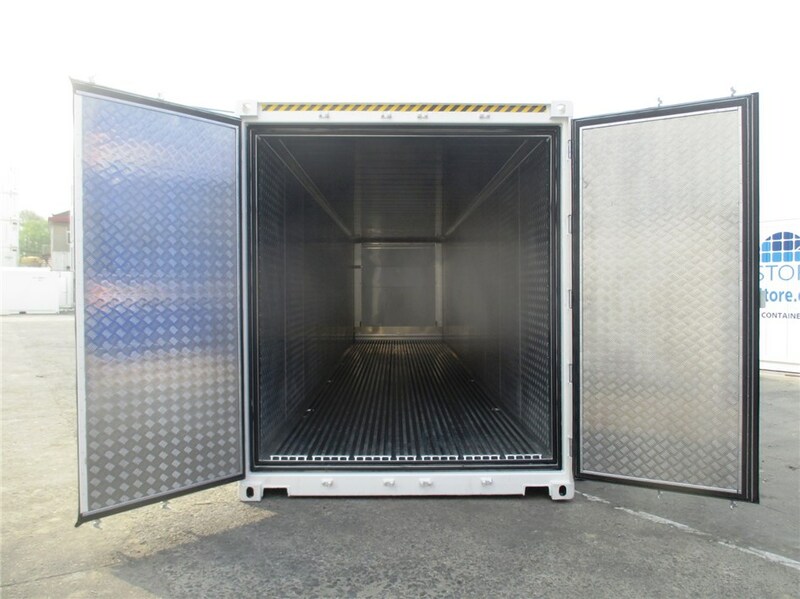 Internal aluminium chequerplate linings replace standard stainless steel for extra panel strength. The 380/440V 3 phase refigeration plant includes a pressure equalising valve to avoid long term vacuum inside the container.